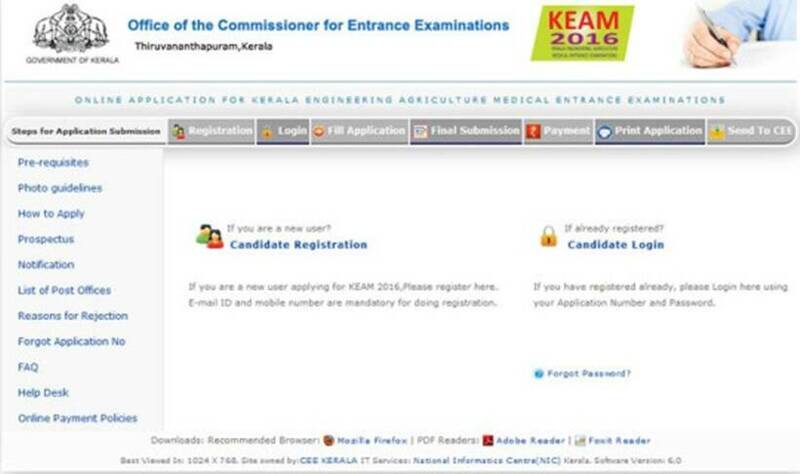 The admit card for the Kerala Engineering, Architecture and Medical and Pharmacy Courses (KEAM-2019) has been released on April 16. 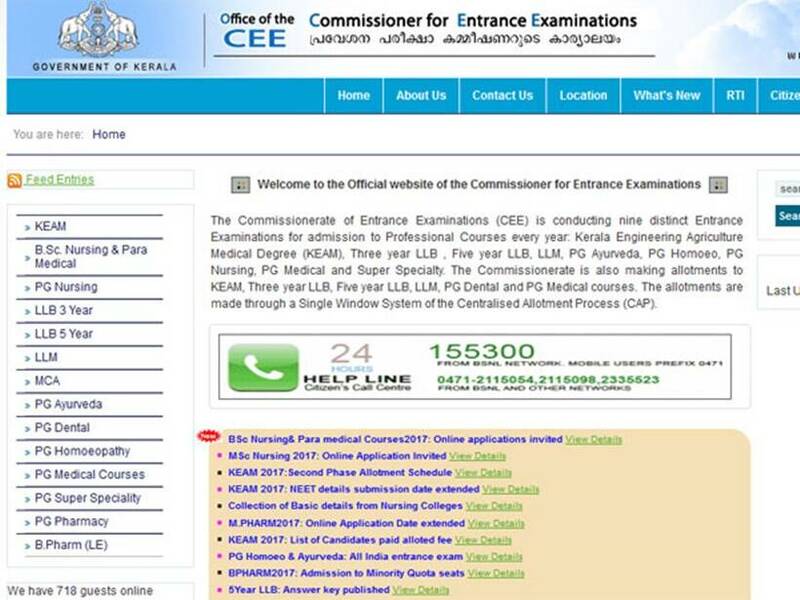 All those candidates who had appeared for the same can download their respective cards from the official website — cee.kerala.gov.in and cee-kerala.org. Candidates will be required to produce the printout of the admit card at the time of examination. No admit cards will be sent by post, said the exam authority. 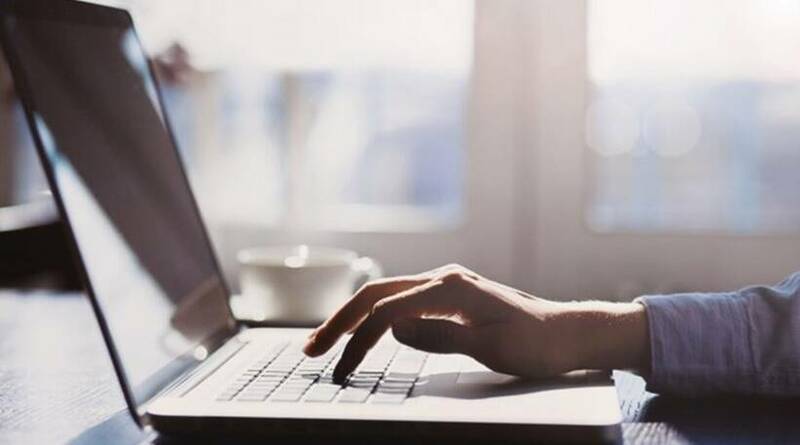 Office of the Commissioner for Entrance Examination will conduct KEAM 2019 on May 2 and 3. Visit the official websites- cee.kerala.gov.in and cee-kerala.org. Click on the admit card link. In the provided fields, enter the required details. Click on submit. Download the same and take a printout for future reference.